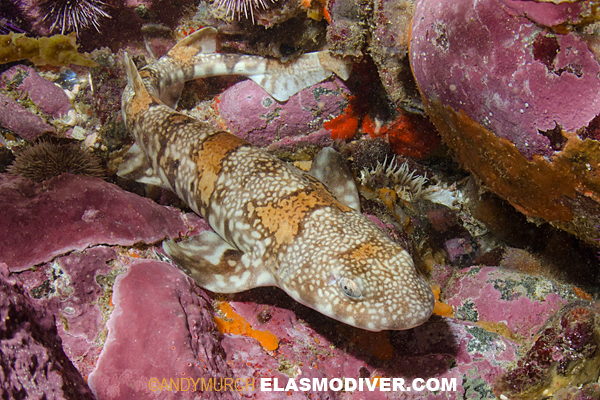 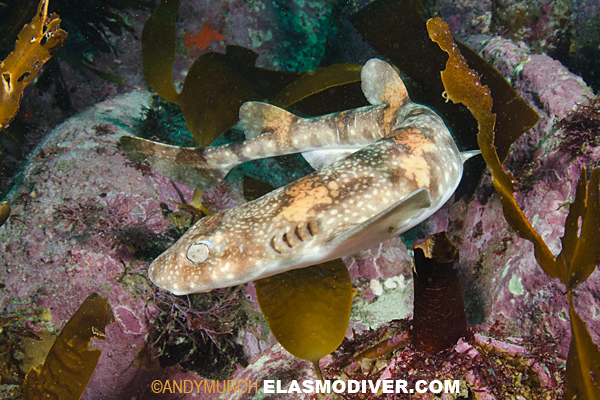 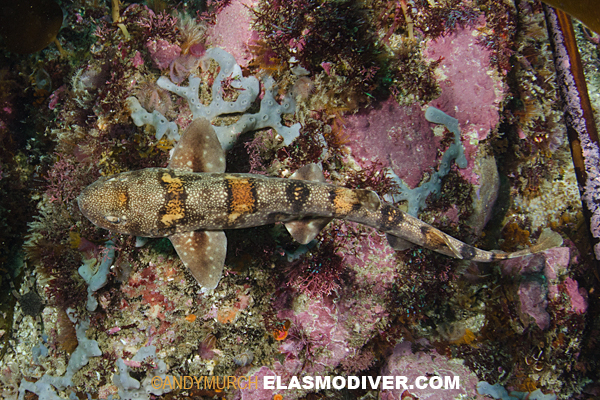 These Puffadder Shyshark or Happy Eddie pictures are available for commercial licensing. 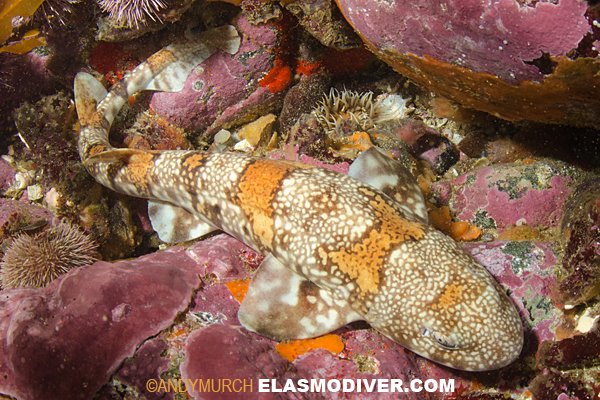 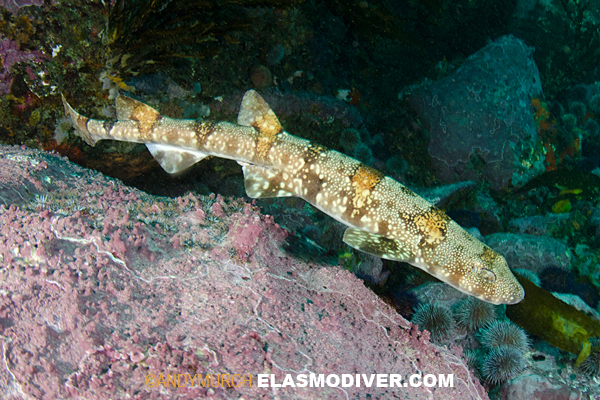 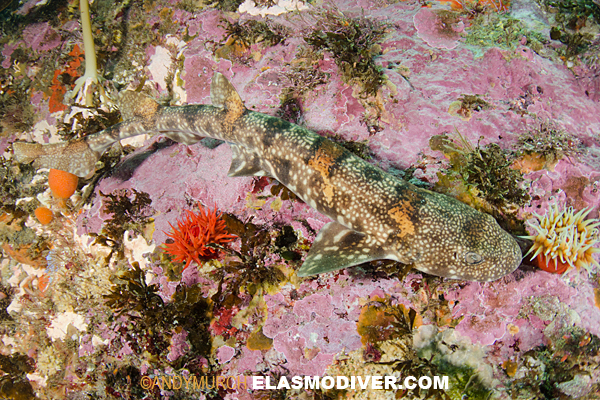 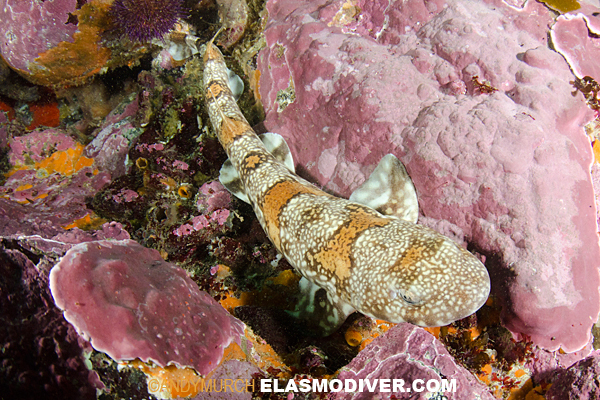 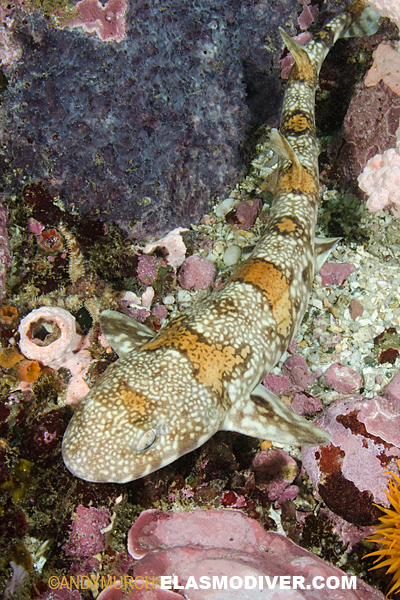 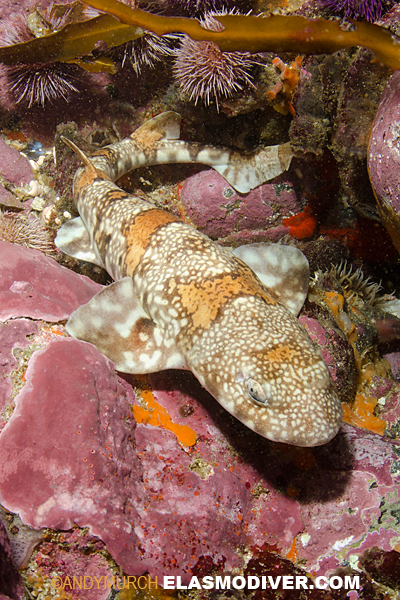 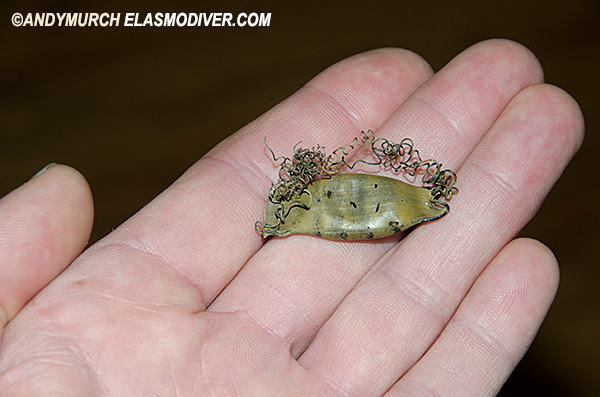 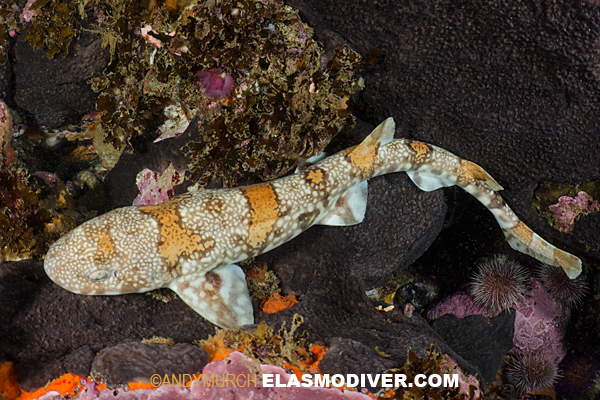 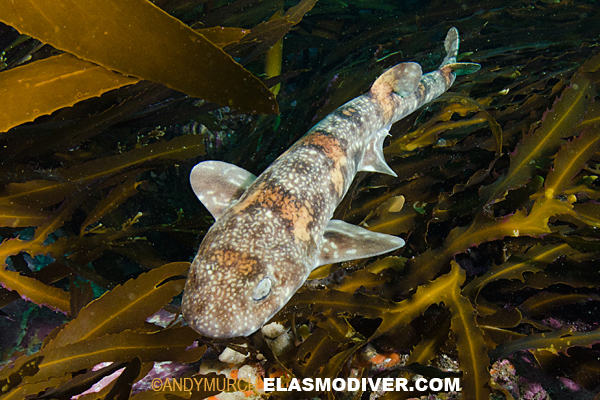 If you would like to reproduce one or more puffadder shyshark photographs please contact Elasmodiver with as much information about your project as possible. 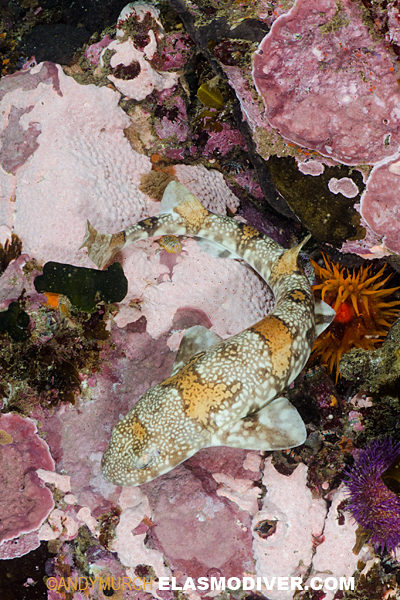 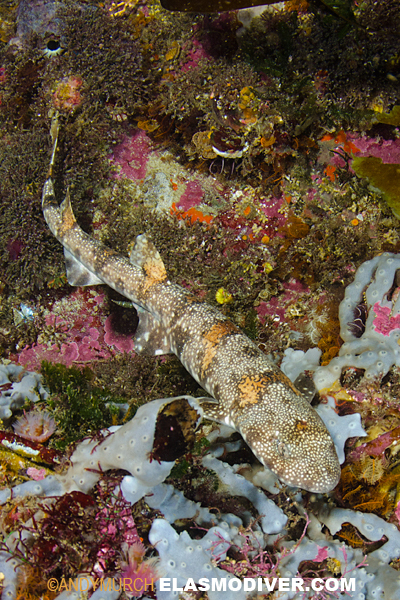 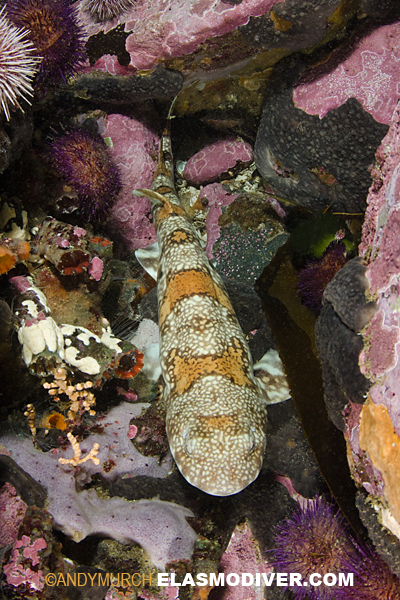 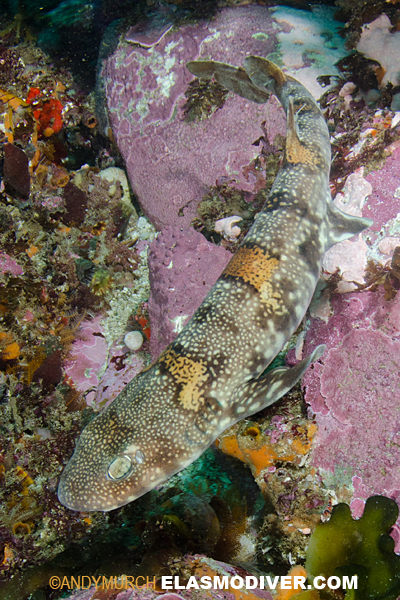 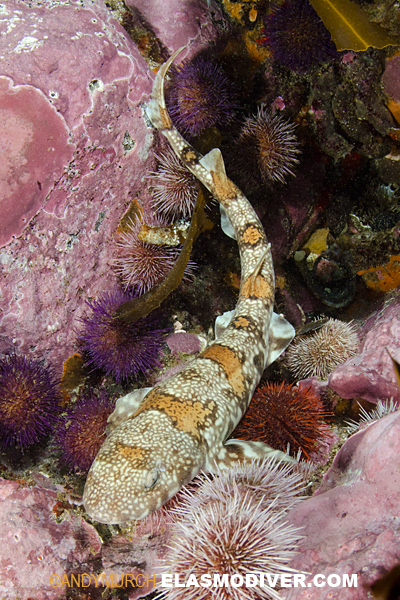 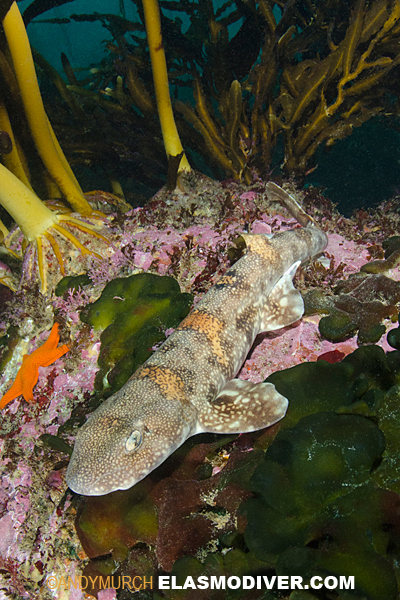 Puffadder Shysharks from False Bay, South Africa.